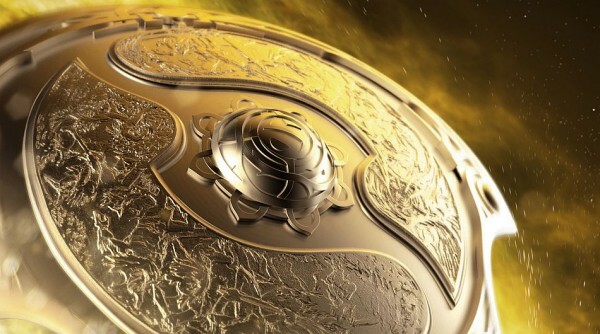 Valve has unveiled the The International website where you can find all you need to know about the Dota 2 championships. Valve announced the website in a blog post this week, where you’ll be able to find details on dates and this year’s format, with more updates as the event progresses. They also launched the beta of DotaTV’s Live Streaming, which will broadcast games at 1080p/ 60fps and will “feature real-time stats, graphs and match data.” Because what makes eSports more thrilling than looking at graphs? The new Watch section contains a selection of the most-viewed Dota matches being streamed on Steam Broadcasting. You’ll also be able to view the full broadcast for The International there too. This year’s Dota 2 International will be back at The KeyArena from August 3-8. The prize pool has already surpassed $16.5M.